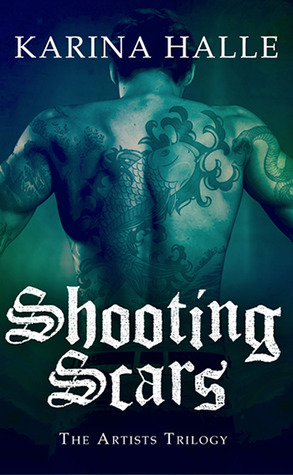 To celebrate the release of Shooting Scars, which is book 2 in The Artists Trilogy by Karina Halle, Karina has given The Romance Cover 10 ecopies (Kindle) to give away! You need to read the previous two books in the series first, Sins & Needles (#1) & On Every Street (#0.5) before reading Shooting Scars. We totally love these books, they are must reads! Thanks I love these series hope to get one. Awesome I love this series!! Awesome giveaway! Can't wait to read this! Damn I missed it :( Awesome Giveaway! Winners are posted on the facebook page.